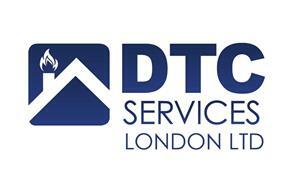 DTC Services London Ltd are a small, friendly and reliable business covering the South East. We provide home improvement and renovation services throughout the Kent and South London area. We pride ourselves on our customer satisfaction, and our broad range of experience allows us to oversee your project from design to completion, ensuring our high standard of workmanship is never compromised. Whether you have a one-off project or you’re renovating your entire house, we’re qualified, certified and experienced to deal with all aspects of your home improvement. We can also provide any Carpentry and Joinery skills associated with the above services. We are also happy to make some professional recommendations for you to consider. DTC Services have the experience and know how to carry out the job to your precise specifications. To find out more please visit our website or better yet, have a look at our customers un-biased reviews on Checkatrade. Please get in touch and we’ll be happy to discuss your requirements and budget.